UPDATE: Galen Lee Matthews was taken into custody shortly before 9 p.m. tonight in the parking lot of a Shell Station just east of I-95. Titusville Detectives and members of the Brevard County “Game-Over” task force spotted him and took him into custody without incident. He was arrested on a warrant for Armed Robbery after the Regions Bank, 905 Cheney Hwy was robbed just after noontime today. He is being questioned by Detectives and will be booked into Brevard County Jail. 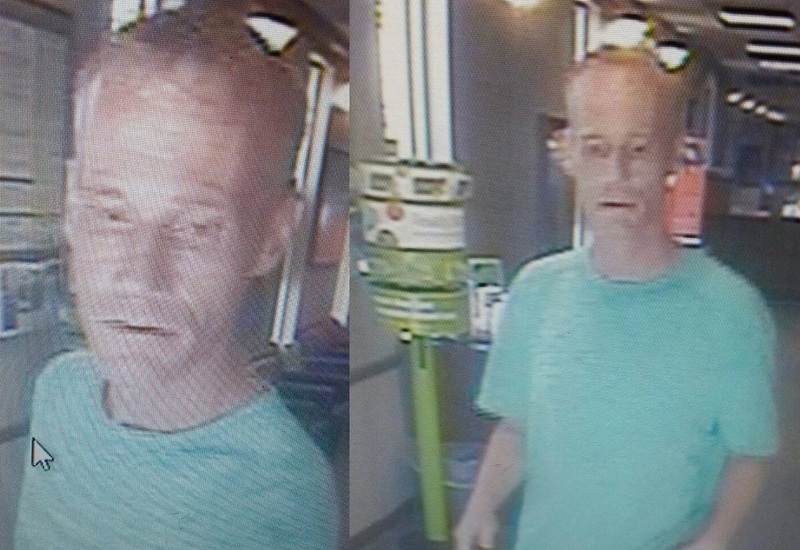 TITUSVILLE, Florida - Titusville Police responded to a a bank robbery that occurred at approximately 12:30 p.m. on Friday August 18, 2017, at the Regions Bank located at 905 Cheney Highway (State Road 50) in Titusville, Florida. Detectives are actively seeking 41-year-old Galen Lee Matthews of Titusville, Florida, as a suspect in the bank robbery. Police say that the public should consider Matthews as armed and dangerous. 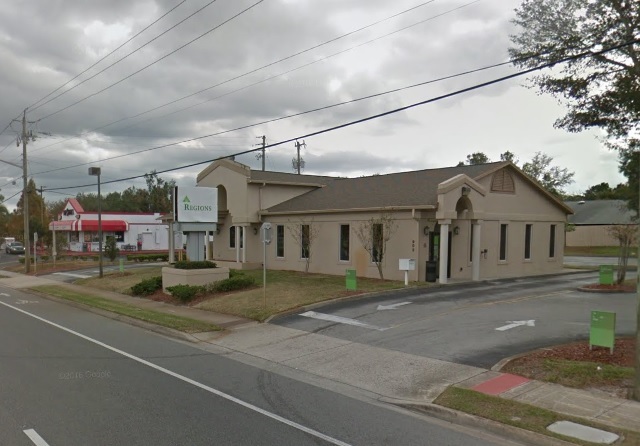 The Titusville Police Department's preliminary investigation determined that Matthews entered the bank, handed a bank teller a note implying he had a weapon, and demanded money. Matthews then fled the bank on foot with an undisclosed amount of cash and headed westbound on Cheney Highway. Police created a perimeter around the bank and conducted a thorough search of the surrounding area but the suspect currently remains at large. Matthews was described by witnesses as a white male with strawberry blonde hair and freckles, approximately 5 feet 8 inches tall, and wearing a blue green t-shirt and jeans. If anyone has information on the suspect’s whereabouts, they are encouraged to contact police immediately. They can also remain anonymous and be eligible for a reward by contacting Crimeline at 1-800-423-TIPS. According to FBI crime statistics, bank robberies are committed in the southern United States on Fridays more than any other day of the week.